Sorry... the 2017 BMW M3 is no longer being sold as new. 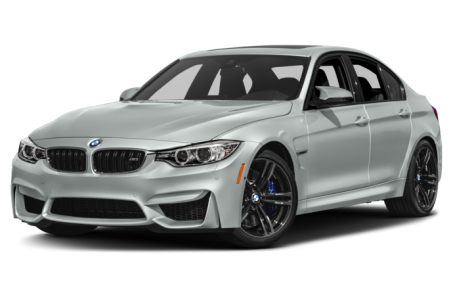 Instead, take the first step to a great deal on 2018 BMW M3 with a free price quote! The BMW M3 is a high-performance version of the 3 Series sedan. It's powered by a turbocharged six-cylinder engine that's rated at 425 horsepower in base form. For 2017, the adaptive M Suspension is now standard. 3 of 4 (75%) consumers said they would recommend this vehicle to a friend.